Standard Fireline Shields most importantly offered to your specifications. 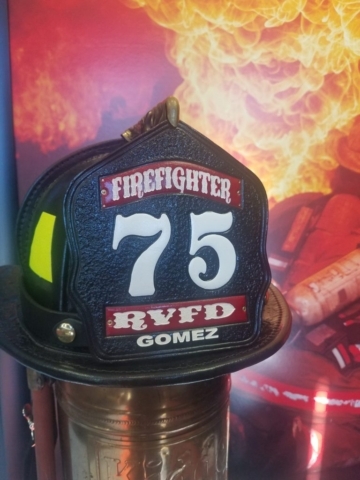 Therefore you recieve just what you want. 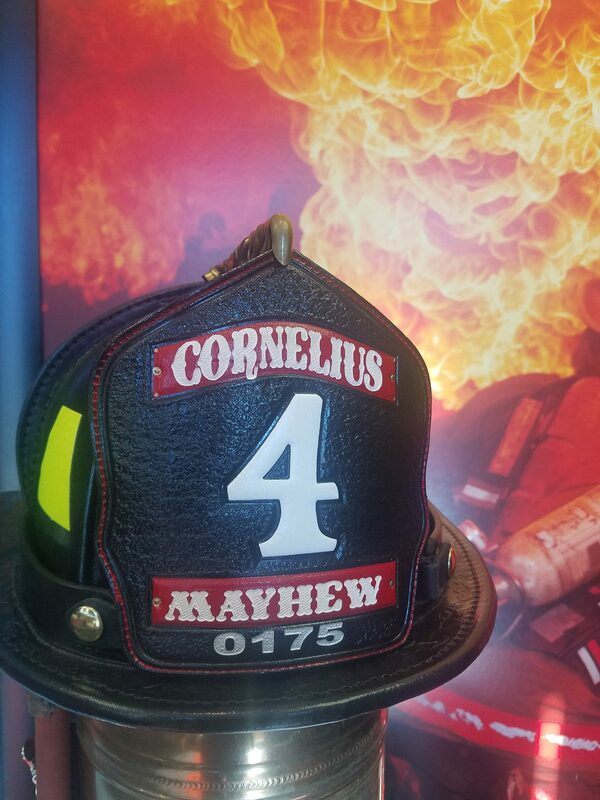 Because of our proprietary process, we make sure all shields are the same. 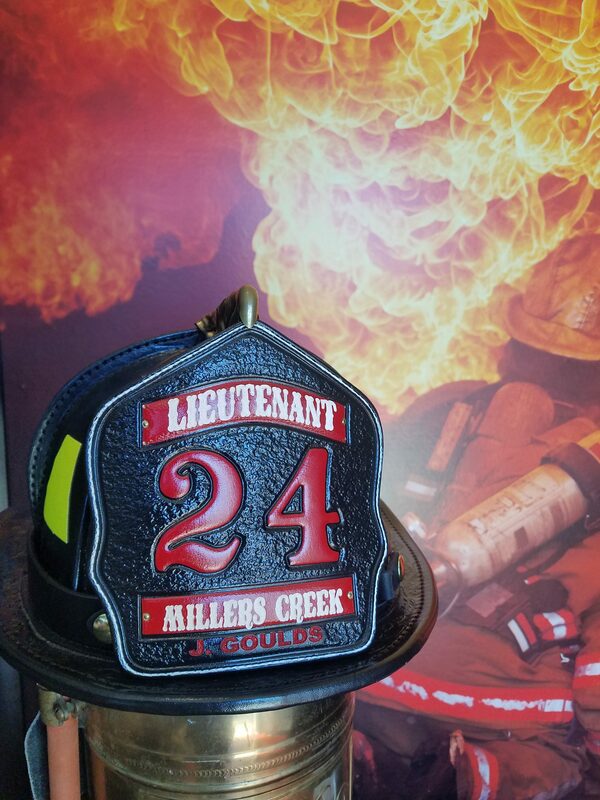 We strive to offer the best customer service in the industry! 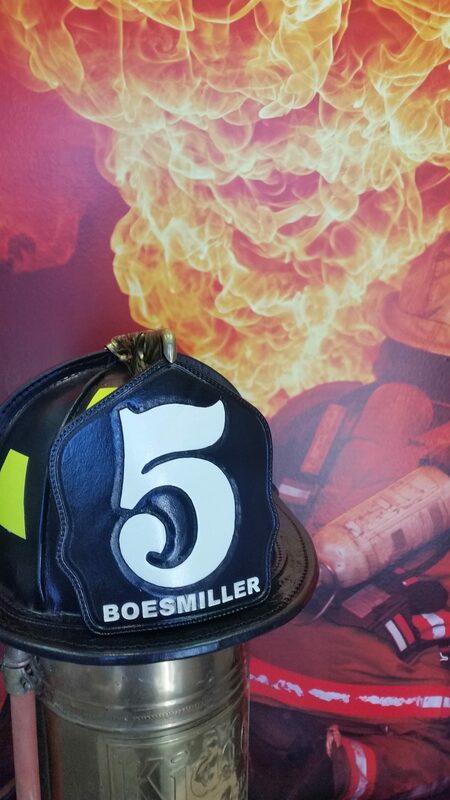 We operate in an industry built on trust. This can only be achieved through communication and experienced support – from the first contact through our 10-year anniversary. 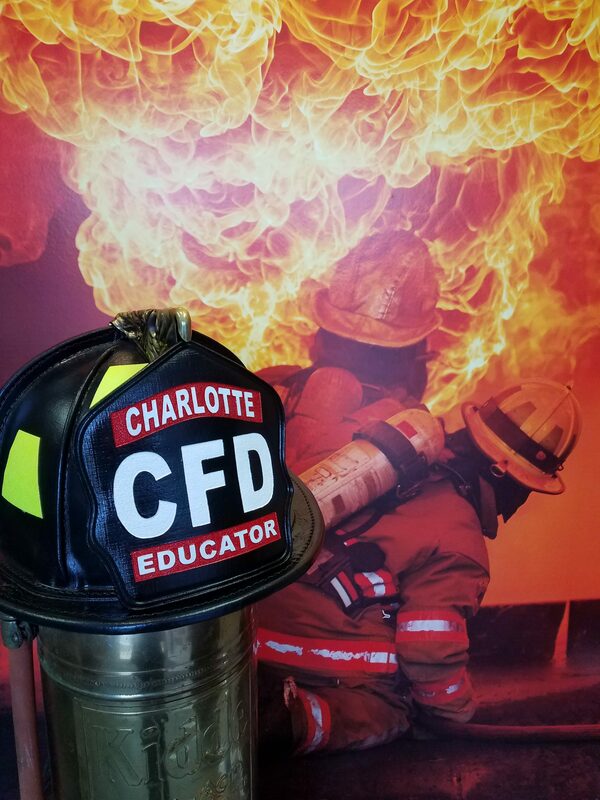 Interested in learning more about our products? Our Account Executive takes the time to discuss your or your department needs. 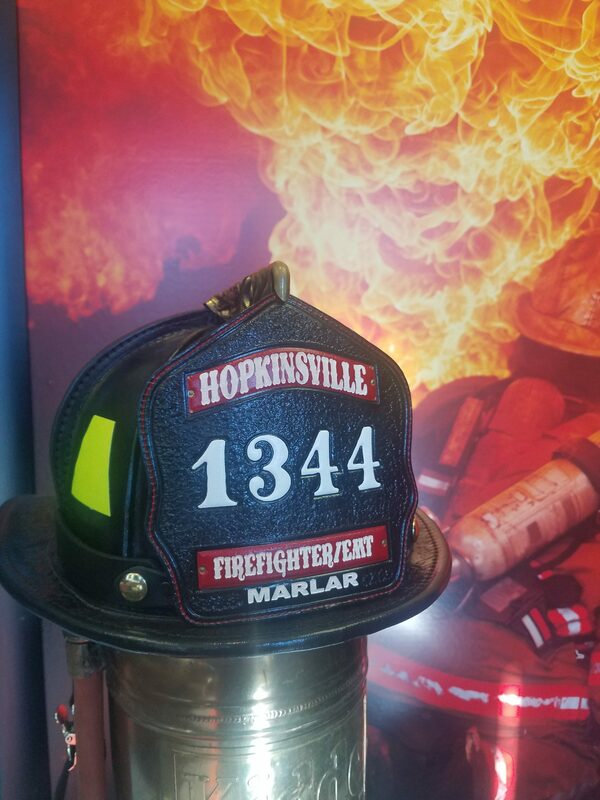 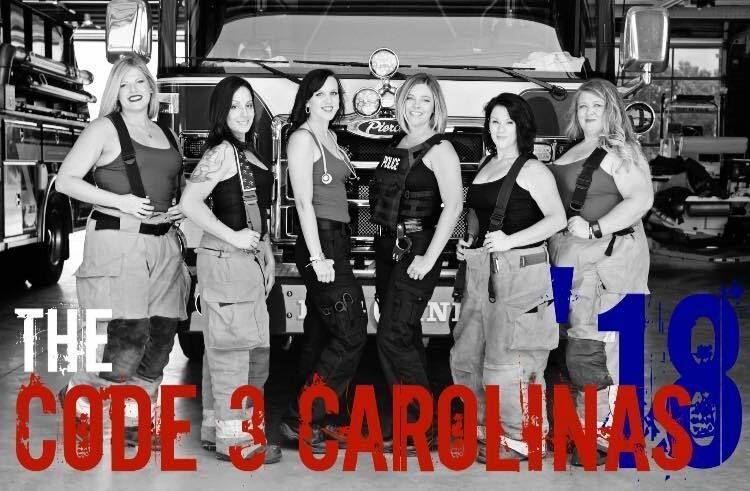 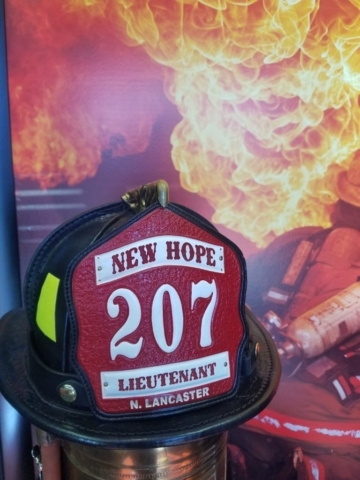 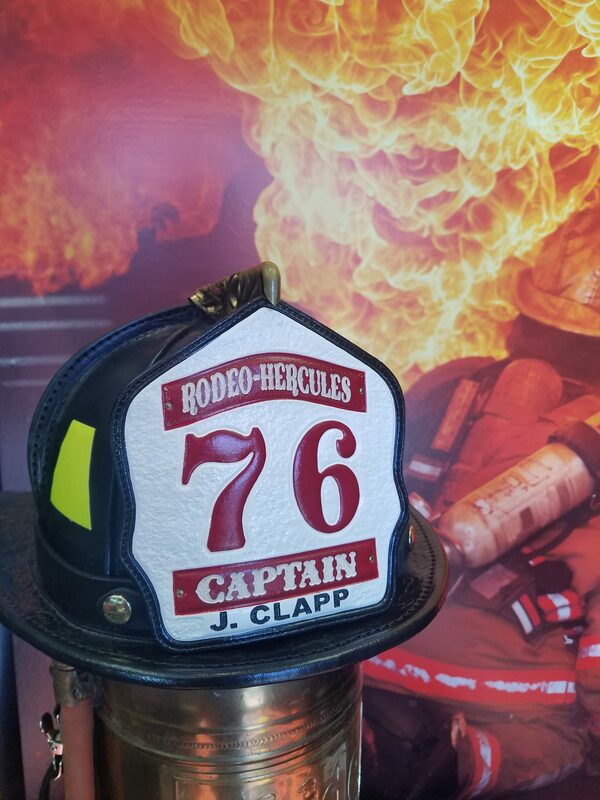 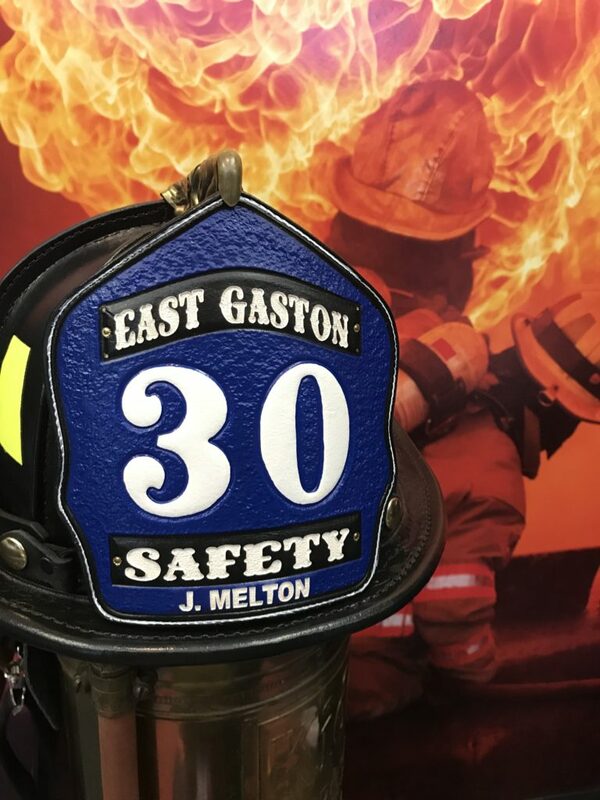 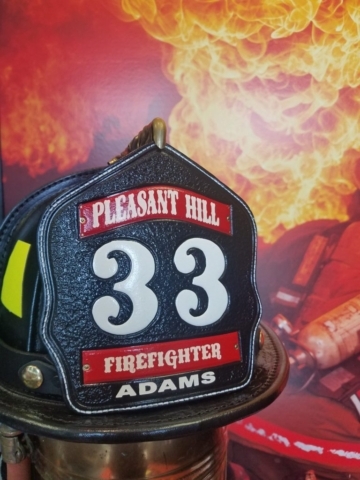 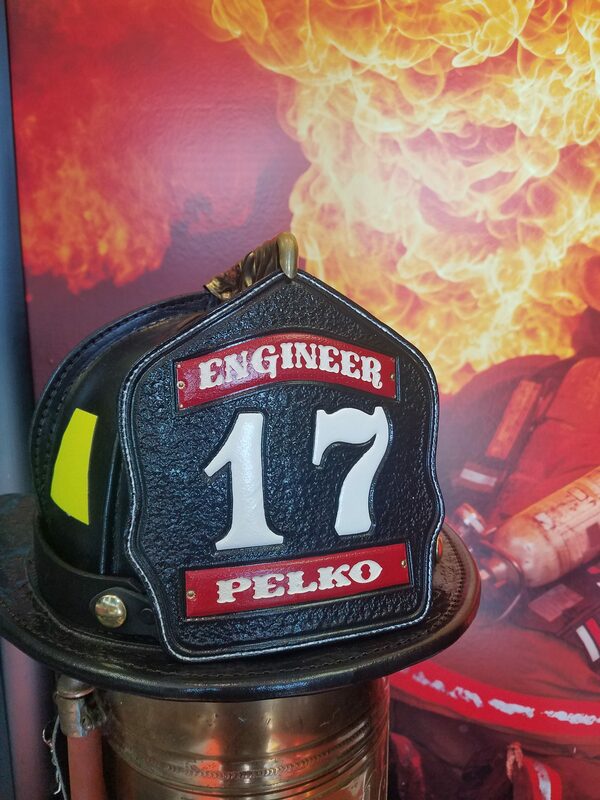 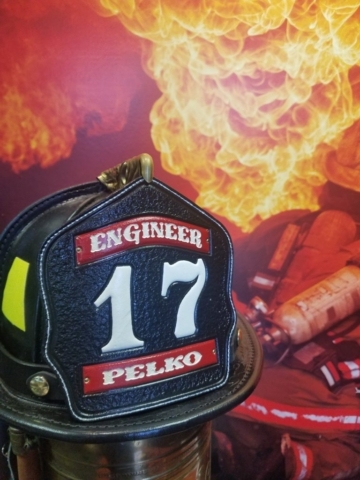 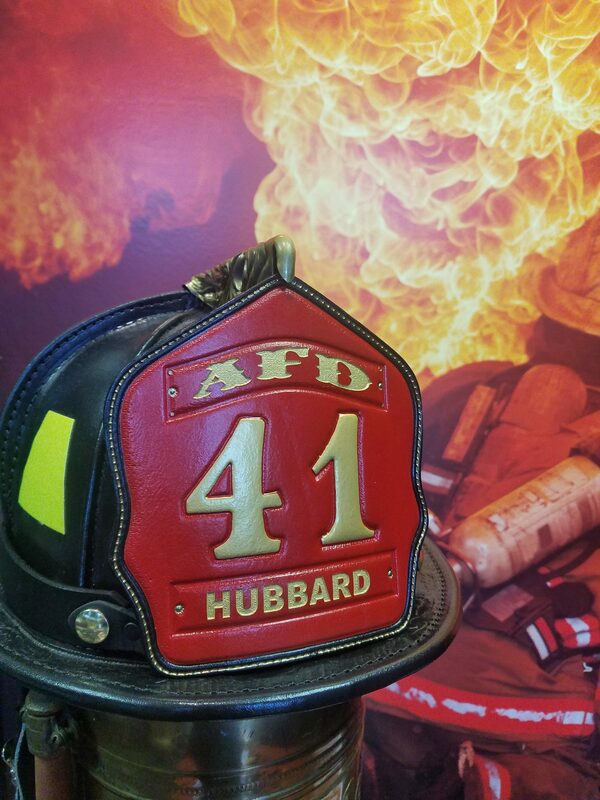 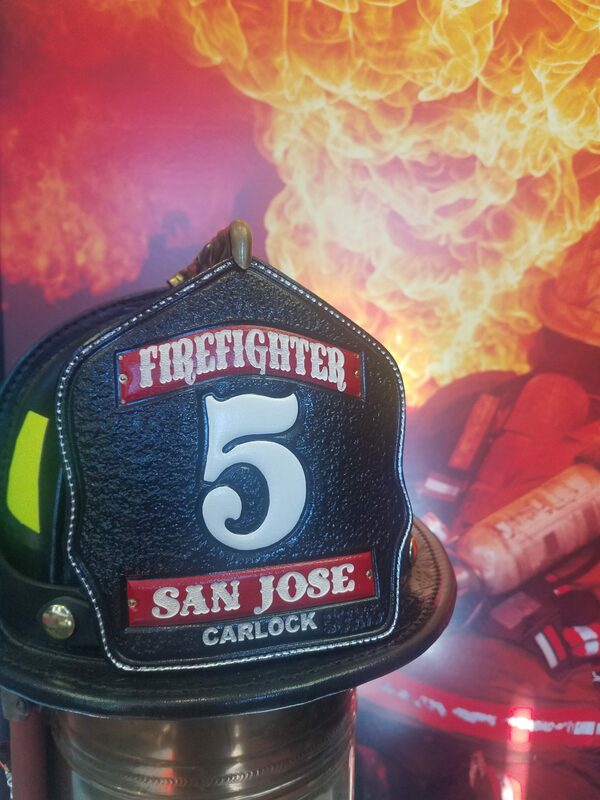 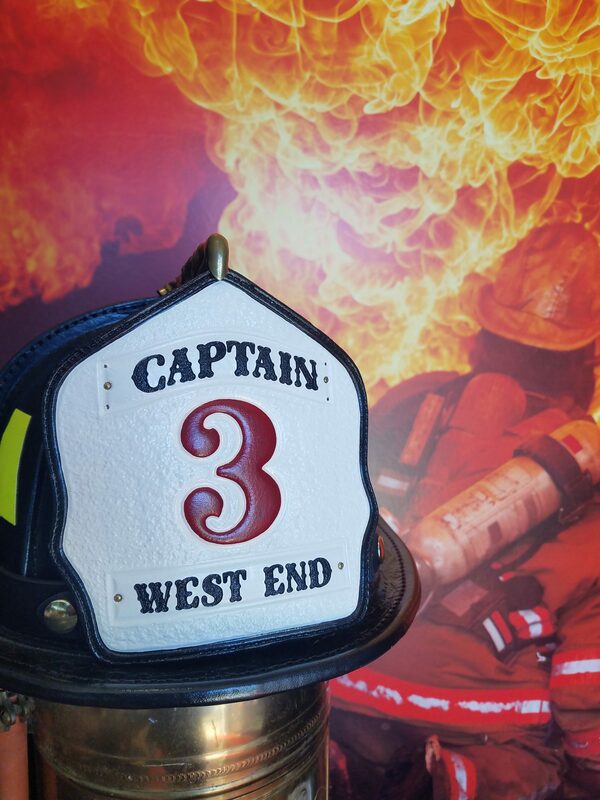 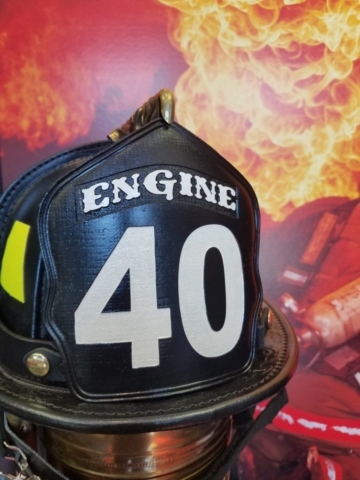 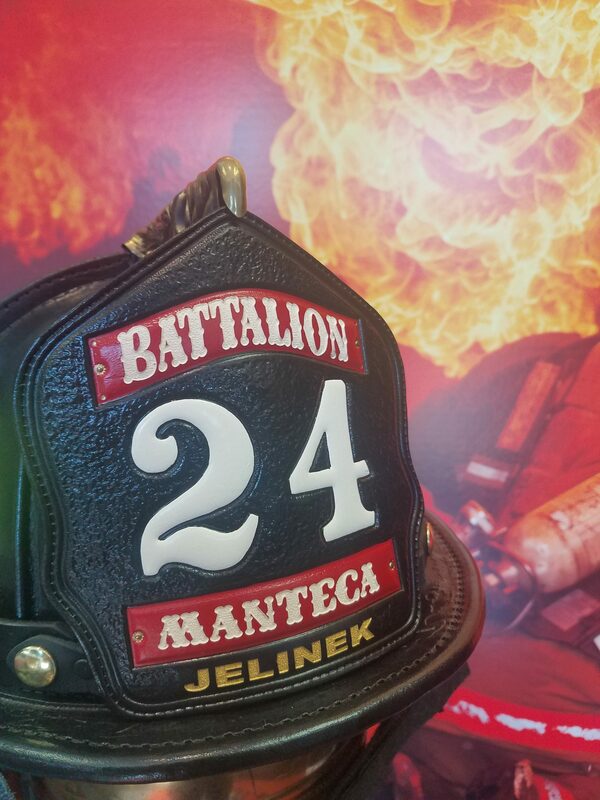 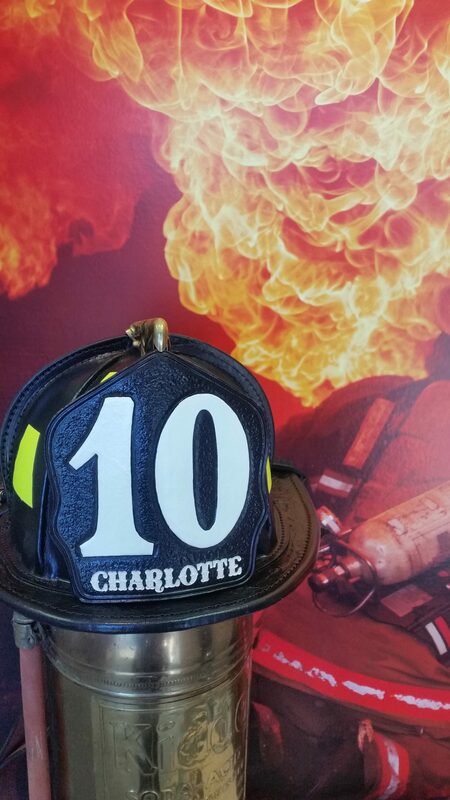 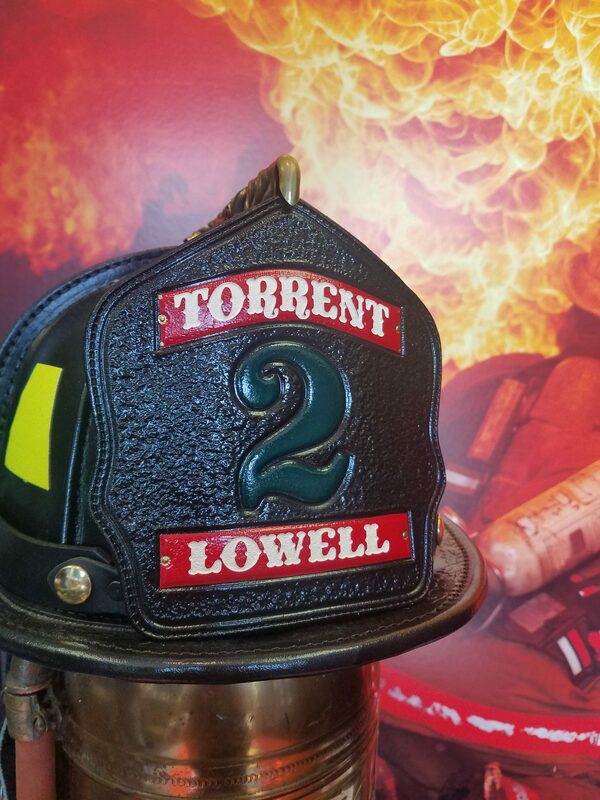 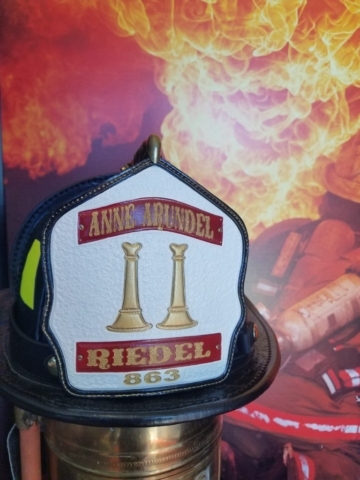 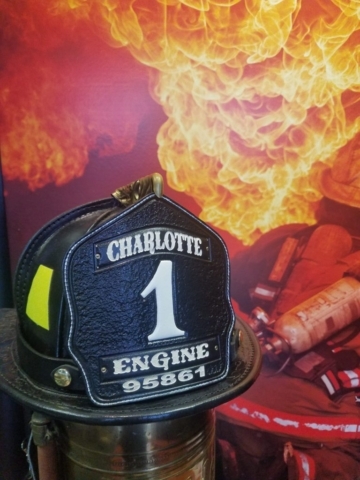 Let us help you design something original and fulfill your needs as today's firefighters and first responders. 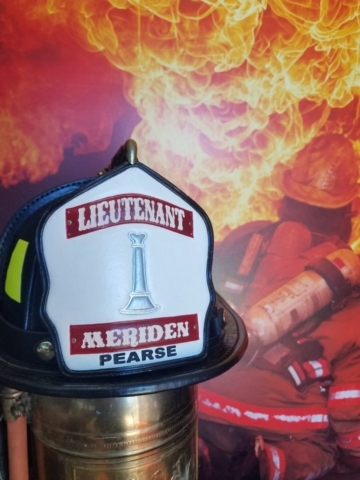 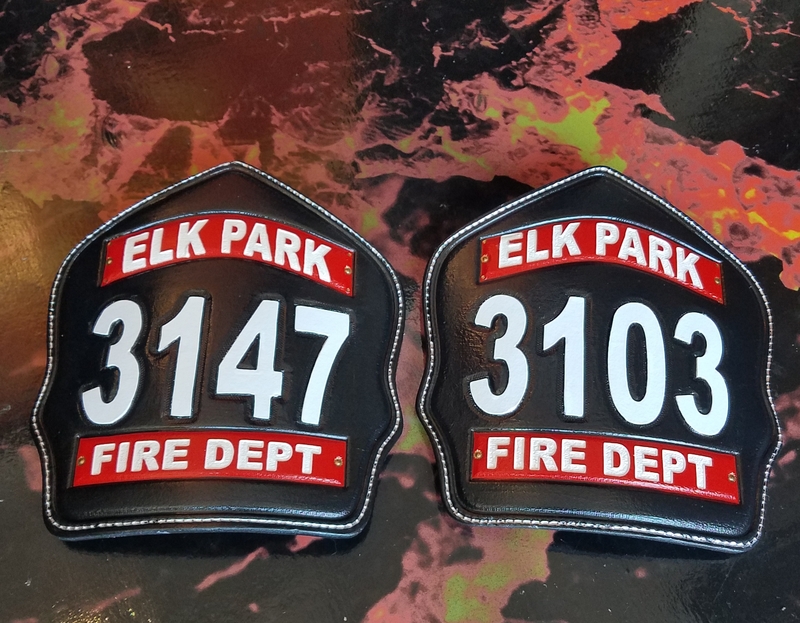 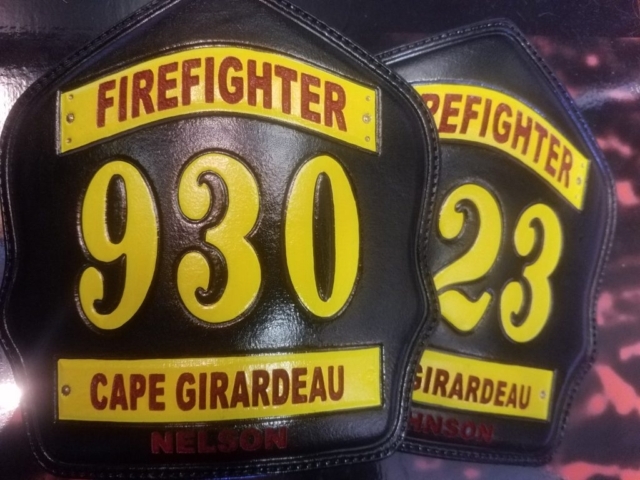 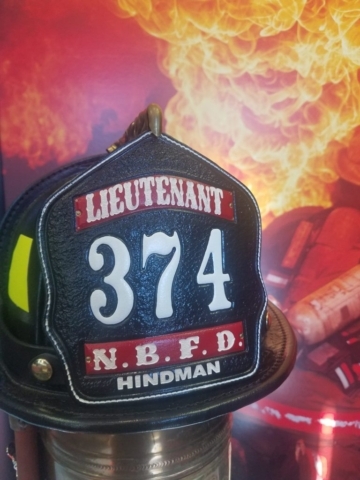 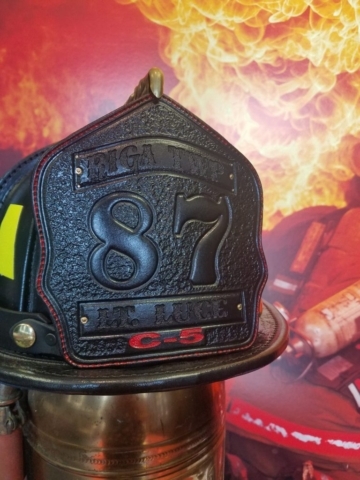 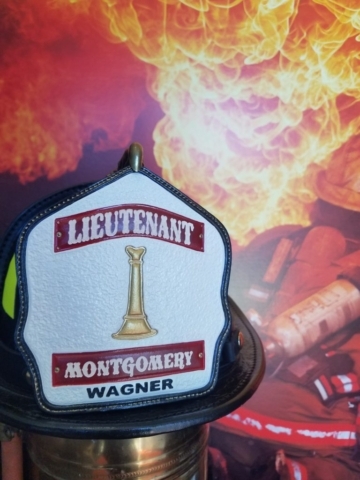 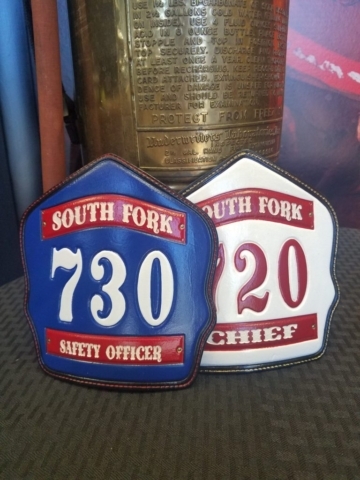 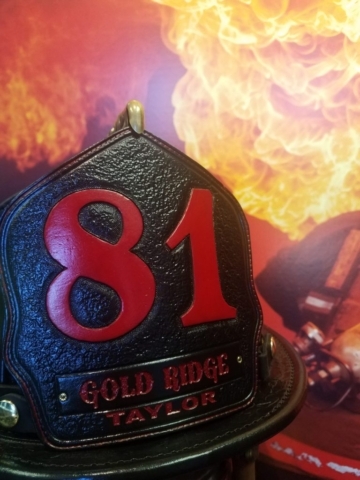 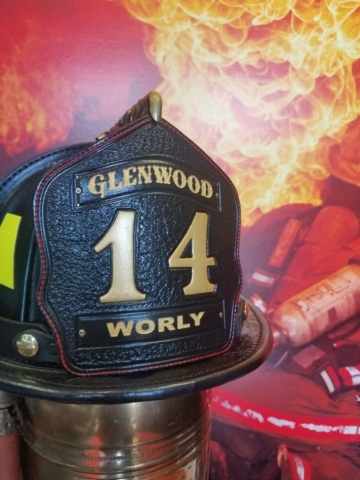 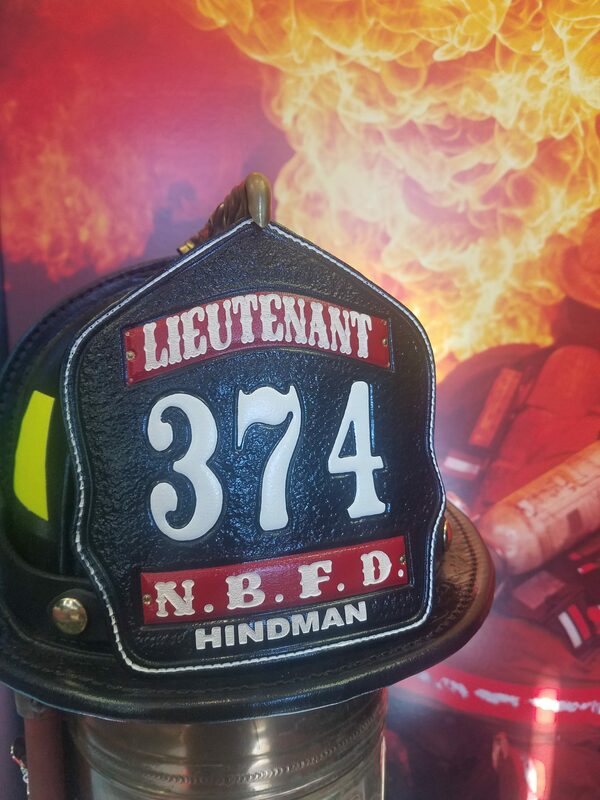 We offer Leather Fire Products that are made with the highest quality and we have the ability to cater to large orders for your entire department. If you would like a quote on a Custom Shield please provide a detailed description, artwork and/or any examples of the design you are looking for to our email address. It will make the process of creating your custom design much faster.